Don’t get stuck in bed this Holiday Season! Tis the season for family gatherings, warm hearts and full bellies. It’s also the season for illness and long days in bed. Be Green Services knows all too well how important it is to get your carpets cleaned when the weather turns cold, not only for your health but for your carpets health as well. 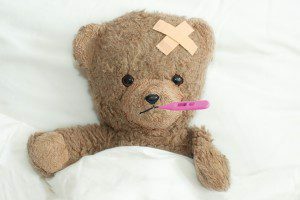 We stay indoors more when it’s cold outside, this leads to more exposure to germs, allergens and pollutants. Also we tend to keep our windows and doors closed (for obvious reasons) with little to no fresh air being circulated in the home. This reduces the quality of indoor air which is an excellent opportunity for illness to spread. 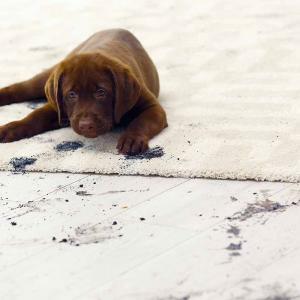 Not only can dirty carpets affect your own wellbeing but it also affects the wellbeing of your carpets, rugs and furniture. With snow and cold weather we tend to track in more dirt and moisture just by walking in the front door. It ends up on our carpets and rugs and even our furniture. More buildup of soiling!! If you wait until the spring to get your carpets cleaned there will be a buildup of soil that is harder to remove which in the end may cost you more. Soil acts like an abrasive and wears the fibers of your carpets, rugs and furniture down making them look tired and worn (it’s like sandpaper being rubbed into the fibers). So not only will having your carpets, rugs and furniture cleaned this winter affect the wellbeing of you and your loved ones health this winter but will also help prolong the life of your beautiful carpets, furniture and rugs. Make your Holiday gatherings healthier and more comfortable with an organic and natural carpet cleaning from us! Please join us this Holiday season to help feed the hungry in your neighborhood. 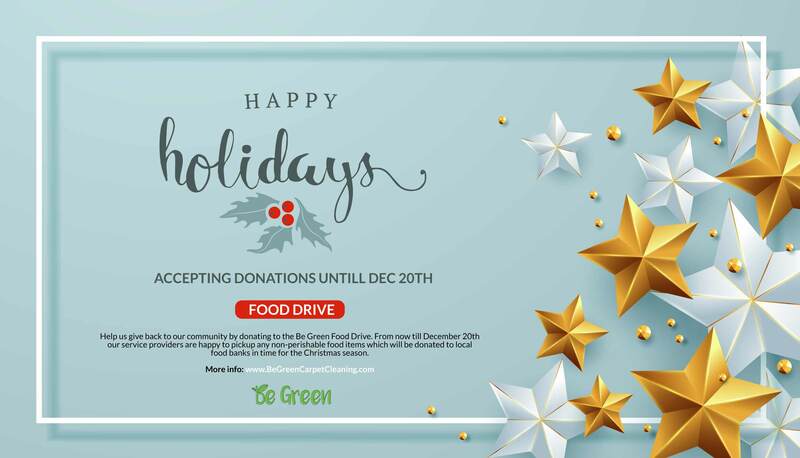 The wellbeing of the communities we serve has always been one of Be Green Service’s top priorities.That’s why this holiday season our service providers will be picking up food donations for our Holiday Food Drive from now until December 20th. All proceeds will be donated to a food bank in your area (see list of local food banks below). The process is simple. Just fill up a bag of non perishable food items and our Providers will retrieve them during your next scheduled Carpet or House Cleaning appointment. Note: Please do not donate food items that have been already been opened. Although we love a nice home cooked meal, we also cannot accept any homemade items, keep in mind that all items must have an ingredient label. Of course, we encourage you to donate regardless if you have a standing appointment with us. Please contact the food bank in your area to find out how to donate directly to them. We wish you and your family well-being and full bellies for the Holidays!! Keep your carpets and furniture clean with these helpful tips. 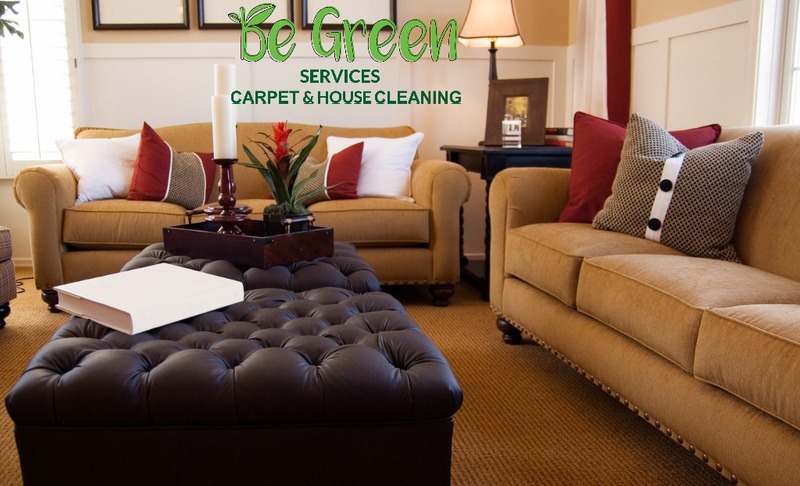 Keeping your carpet and furniture looking its best is more than just a service to us at Be Green. 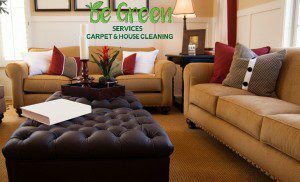 These tips will help maintain your carpet and upholstery between regular professional Be Green Services carpet cleanings. 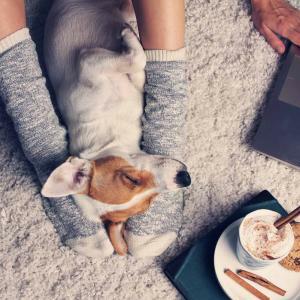 By using these tips along with annual professional cleanings, you can help increase the longevity of your carpets and the health of your home. Keeping the spill moist until the spot is gone. This will keep the dye in the spill from setting into the carpet fibers. Spray on a solution part white vinegar and part water. The vinegar will attract the acid from the pet stain preventing browning or yellowing of the carpet fiber. To remove a dimple left by furniture in your carpet, place an ice cube in the dimple before bed. The dimple will be removed overnight. Once a month, brush the surface of your furniture to remove trapped dust, dirt, and silt. Use a natural fiber brush to insure delicacy. These are excellent ways to help keep your home environment thriving and healthy! After all a healthy home results in a healthier YOU! Check out our blog regularly for more helpful tips and information on how to create a healthier and thriving home environment. Dry your clothes fast with this dryer hack! In a pinch for time and need your clothes dry now? Grab a fluffy dry towel and throw it in with your wet clothes in the dryer. The dry towel will help draw out the moisture from your wet clothes accelerating the drying time and saving energy! 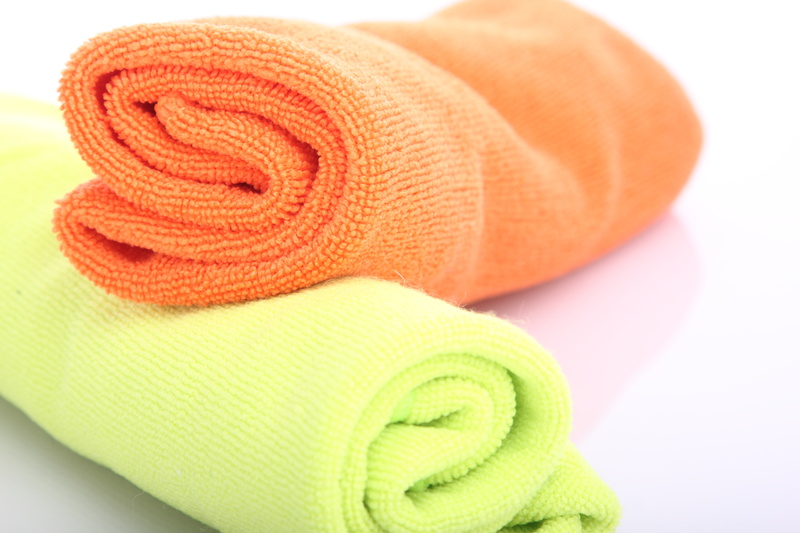 We recommend using a towel that matches the color of your clothes so you don’t have to worry about the towel changing the color of your clothes or your clothes changing the color of your towel. This is most effective the first 15-20 minutes of drying time. After 15-20 minutes pull the towel out and start the dryer again and your load should be done drying in 15-20 minutes (times will vary depending on the load size.). This also helps reduce wrinkles in your clothes! Ta da! 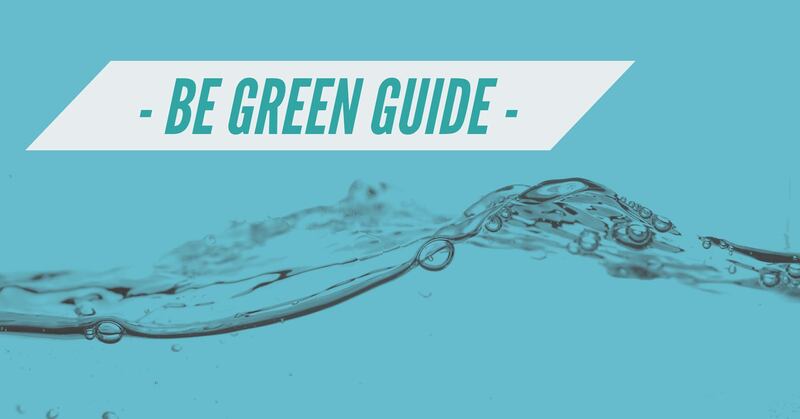 You just got a little greener and a little smarter. Now go tell your friends and family how to dry clothes fast with a dry towel! Himalayan Salt Lamps- Let the Good Vibes Glow! Creating a relaxed and healthy home environment is one of our #1 priorities at Be Green Services. We are devoted to cleaning our customers homes and carpets with organic and natural products. We also educate our customers on how to create a healthy home. 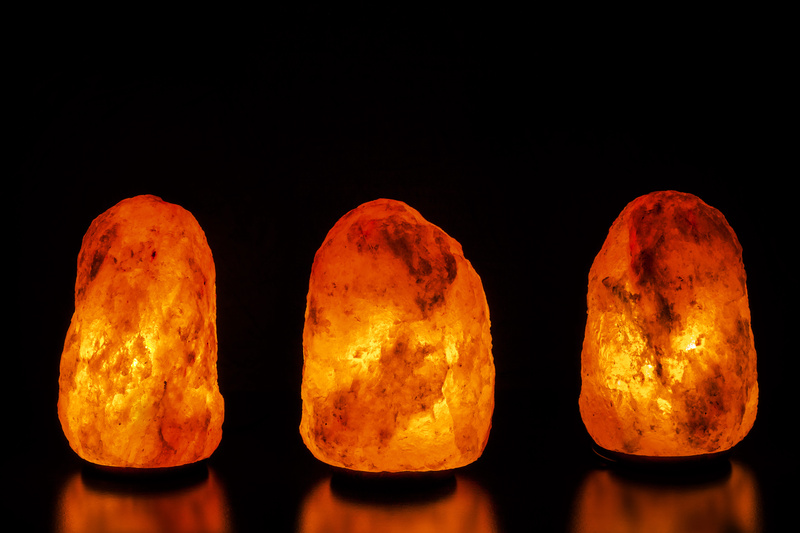 Himalayan salt lamps can play a vital role in creating a self thriving home environment. Not only do they offer a calming light, but there are also health benefits that himalayan salt lamps provide. 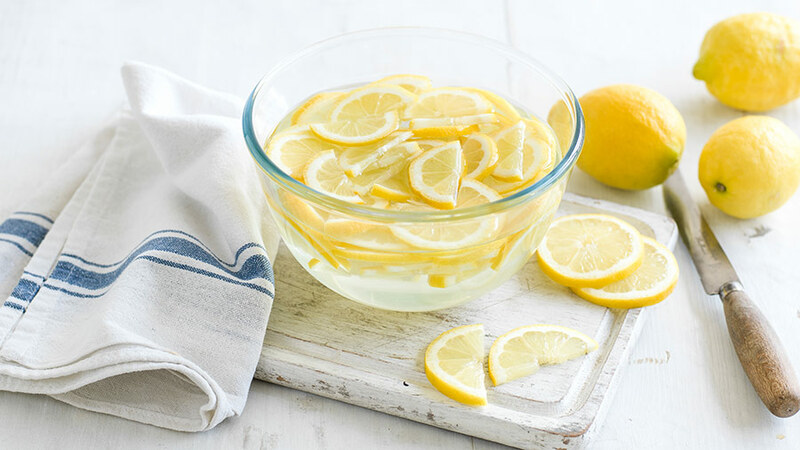 Clean your microwave The Be Green way with lemons and water! Cleaning your microwave is awkward and requires a lot of elbow grease. The dried crusty food is difficult to remove. Cleaning your microwave the Be Green way is quick and cleans much better without using any chemicals! So grab a lemon, a microwave safe bowl and a dry towel. The lemon water will boil and create steam in the microwave. The steam created will soften the dried crusty food. Take your towel and just wipe the stuck on food away. If any tough spots left dip your towel into the lemon water and clean it up with the lemon water! This method is so quick and convenient you’ll wish you’ve learned this years ago! Subscribe to our mailing list to stay updated with more organic lifestyle tips each week! Green Chef – Organic Meal Delivery right to Your Door! Green Chef is a USDA-certified organic meal delivery service. We make it easy to cook healthy, well-balanced organic meals and feel good about where your food comes from. Green Chef offers weekly deliveries with all the essentials for three nourishing dinners: organic, pre-measured ingredients and healthy, chef-crafted recipes. We take care of the research, planning, shopping, and a whole lot of prep (including complex sauces), so an incredible dinner is ready in about 30 minutes. Our menus cater to a range of dietary preferences, including paleo and vegan. Sign Up Today and get $50 Off Your First Order!